In the 1950s, if an individual owned an African Violet, it was usually a small houseplant with fuzzy green leaves and blue or purple flowers. It wouldn’t be long before violets came in nearly every color except the elusive yellow. And flowers were no longer necessarily singles. All sorts of combinations were introduced. Some flowers even had curly green edges. But even more striking developments were to come. Among these were the chimera violet. We ask: what is a chimera violet? where does it come from? how can I cultivate one? What Is a Chimera Violet? First, consider the word chimera. It is a complex word with various meanings. In mythology, a chimera is a beast constructed of parts from two or more different animals. For our violet, these parts consist of plant cells of two different genetic makeups. These cells grow side-by-side in the petals of the flower. The chimera African violet flower¹ has different color sections due to cells having different gene components growing side-by-side. The so-called pinwheel varieties are classic chimera varieties. See the Lyndon Lyon Greenhouses reference below for example photos. 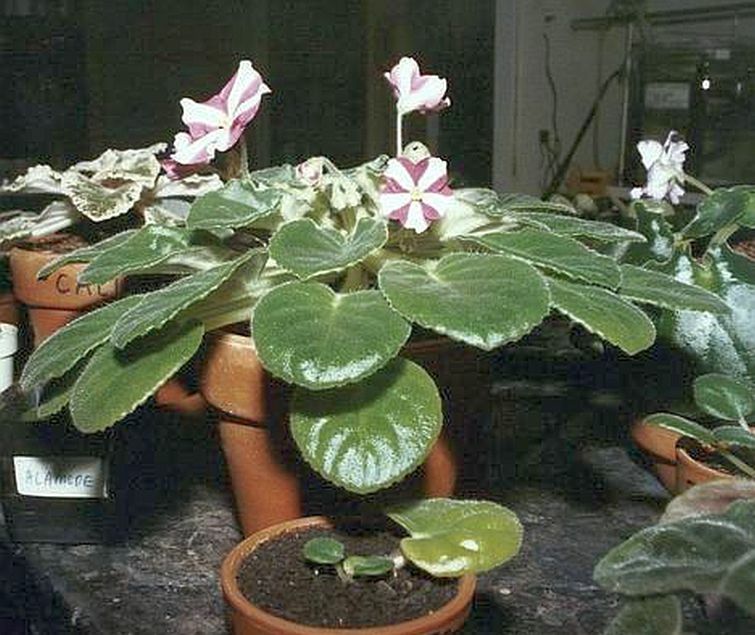 Where Do Chimera African Violets Come From? We can enjoy these lovely plants thanks to gene mutation (natural or artificially induced) and to breeders. They “encourage” the survival of the more attractive mutated varieties. How Can I Cultivate Them? Attempting reproduction by leaf propagation results in failure. The blooms revert to a single color or have a mottled appearance. 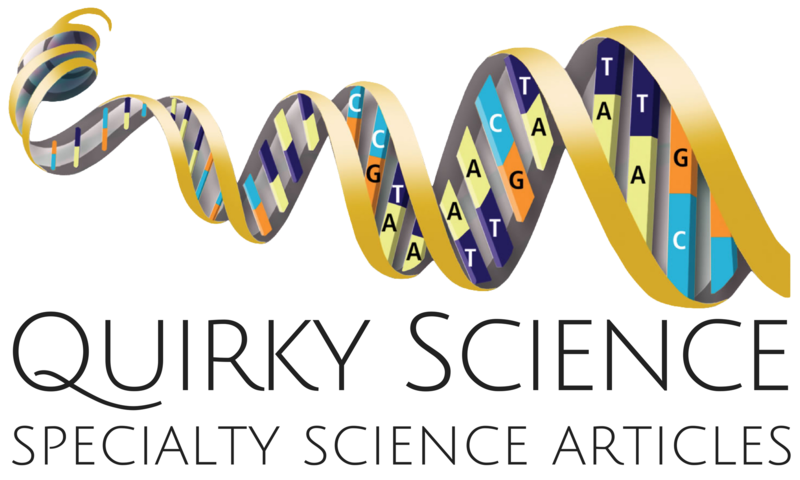 This is because the mutations tend to disappear, unless special effort is made to preserve the “mistake”. If you desire to reproduce chimera violets in quantity, the following video demonstrates one way of doing just that. Although the video leaves something to be desired, it is very informative. African violets come in many forms and varieties. In addition to the standard single-crown African violet, there are trailers, miniatures and sub-miniatures. There are different leaf styles: light green, dark green, even variegated leaves. There are single blooms, multiple blooms, edged flowers, single colors, bi-colors, and mottled flowers. In fact, the African violet is one of the most popular house plants there is! Do you grow them? ¹ A similar thing occurs in variegated leaves. Parts of the leaf are devoid of chlorophyll, while other parts have chlorophyll. I love reading about plants and ways of propagating them. I used to grow a lot of plants years ago but just have no time these days.